My vision is better now at 69 that it was when I was 39. Run, don’t walk, to Texas Regional Eye Center. 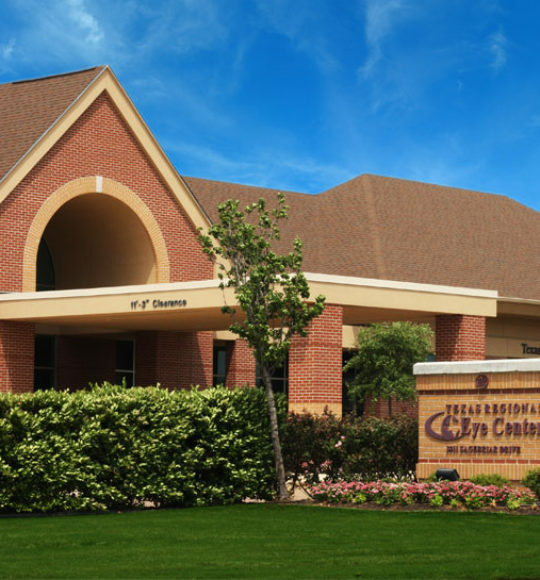 We work hard to make Texas Regional Eye Center a complete eye care facility. We know your eyesight is precious, so we do everything we can to provide you the very best in care. LASIK has been one of the best things I’ve ever done. It has made such a huge difference in my everyday life. The doctors and staff at Texas Regional make it easy! Thank you so much! We know that seeing clearly is a wonderful gift. We strive to provide everyone with the best vision possible. Thank you, Texas Regional, for taking care of my whole family’s eye care! We’ve worked hard to assemble a great team that is dedicated to giving you the best experience possible. The professional experience was only surpassed by the the results of my cataract procedure. Seeing vivid colors is quite remarkable. Our greatest joy is in helping you regain your best vision possible. There’s nothing like being able to see clearly. Excellence in Eye Care. You'll See the Difference! Thank you for visiting Texas Regional Eye Center. 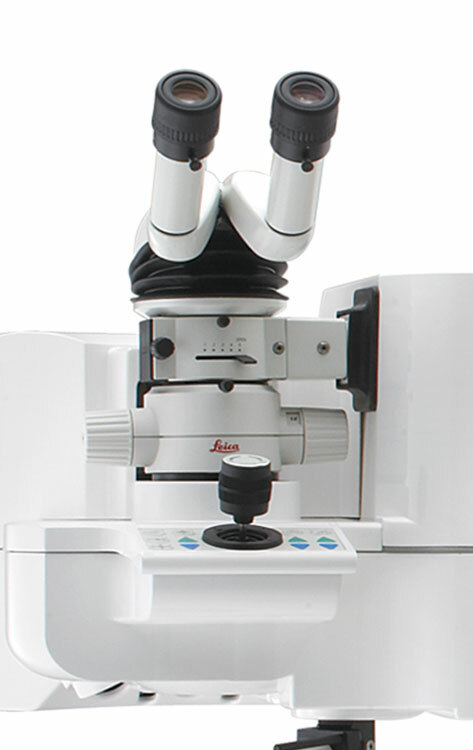 Now offering advanced LASIK LASER vision correction. Whether in Bryan, College Station, Navasota, Madisonville, Brenham or anywhere else in the Brazos Valley, Texas Regional Eye Center is your home for all your eye care needs. Our friendly staff and experienced ophthalmologists will make you feel at home while providing you with Excellence in Eye Care. In addition to offering iLASIK vision correction, Texas Regional Eye Center also offers a range of services, from treatment of cataracts and lens replacement surgery to routine eye care. Trust Aggieland’s iLASIK Experts for your eye care needs. 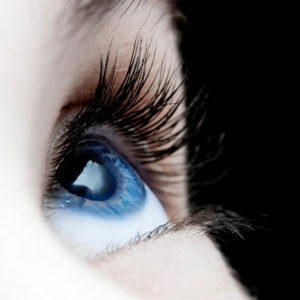 LASIK vision correction can offer amazing results. Click here to learn how our experienced doctors use the latest technology to help you see, clearly. 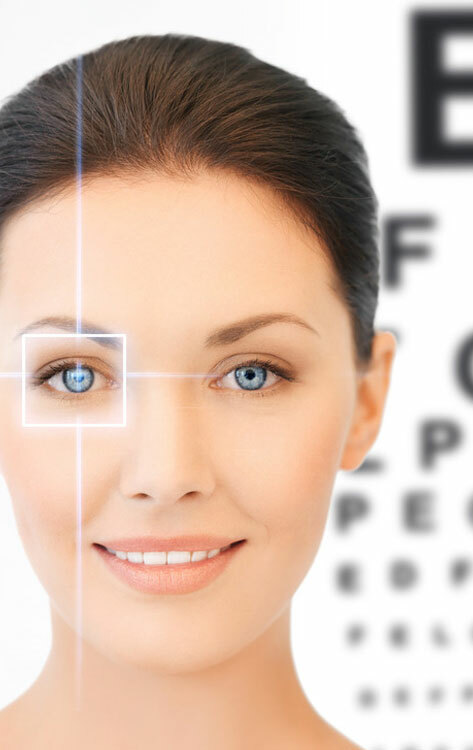 Ophthalmologist are specialized medical doctors who are trained in the diagnosis and treatment of eye disease. Trust your vision to a specialist at Texas Regional Eye Center. Texas Regional Eye Center is committed to helping you understand everything you need to know about cataracts. Click here to learn more. Our on-site optical shop provides the best in perscription eyewear, premier sunglasses and contact lenses. Click here to learn more. What's the difference between an Ophthalmologists, Optometrists, and Opticians? Are you looking for an optometrist in College Station or Bryan? Do you know what an ophthalmologist is? The differences between an Ophthalmologist, an Optometrist and an Optician have to do with the level of training and expertise of each. It is important so visit the right health care professional to make sure you properly care for your eyes. You’ll find all three types at Texas Regional Eye Center, so we can provide you with the finest eye care available. If you’re not sure which you need, call us at (979) 774-0498 and we’ll help you. Click HERE to learn more. 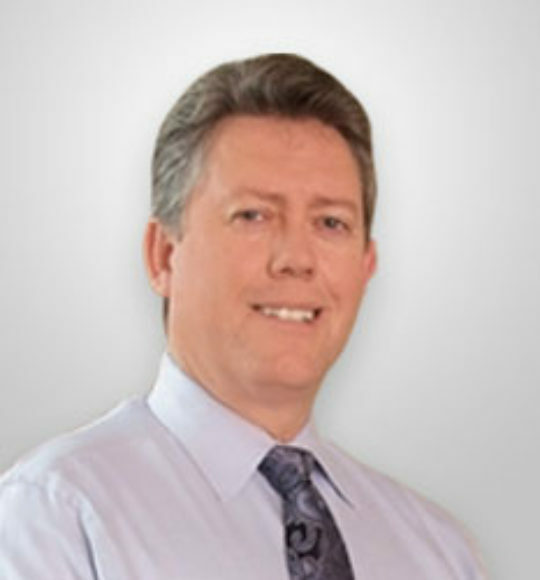 Dr. Perkins is certified by the American Board of Ophthalmology and is a member of the American Society of Cataract and Refractive Surgeons. His special interests are in laser vision correction, cataract surgery as well as diabetic laser surgery. 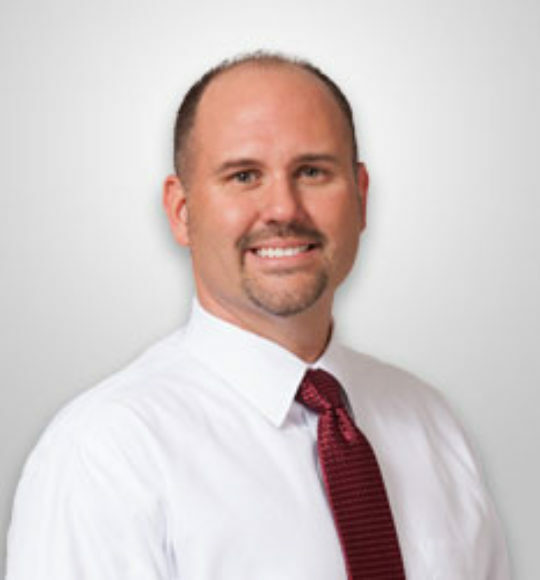 Dr. Wuthrich is certified by the American Board of Ophthalmology and holds the position of Clinical Assistant and Professor of Surgery at Texas A&M Health Science Center. 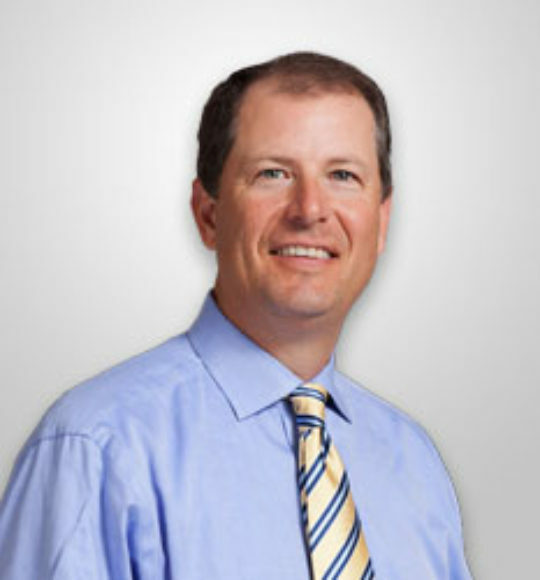 His special interests are advanced cataract surgery, LASIK and PRK. 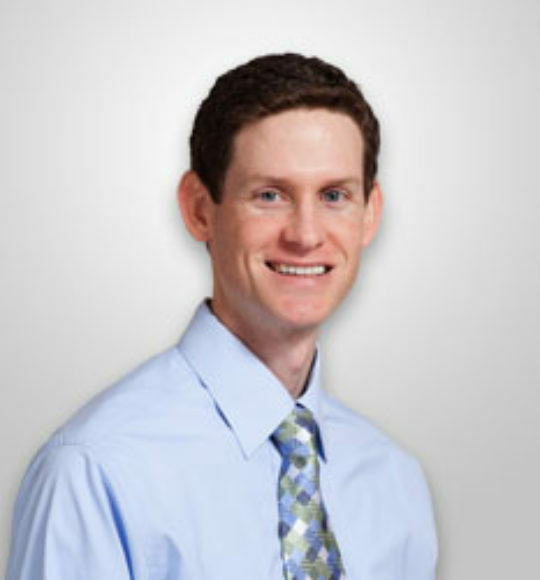 Dr. Riggs is board certified by the American Board of Ophthalmology and is an Assistant Professor at the Texas A&M University College of Medicine in the Department of Surgery. Kyle Varvel, M.D. is an Ophthalmologist, a medical doctor specializing in the diagnosis and treatment of eye diseases through the use of lenses, medicine, and surgery. 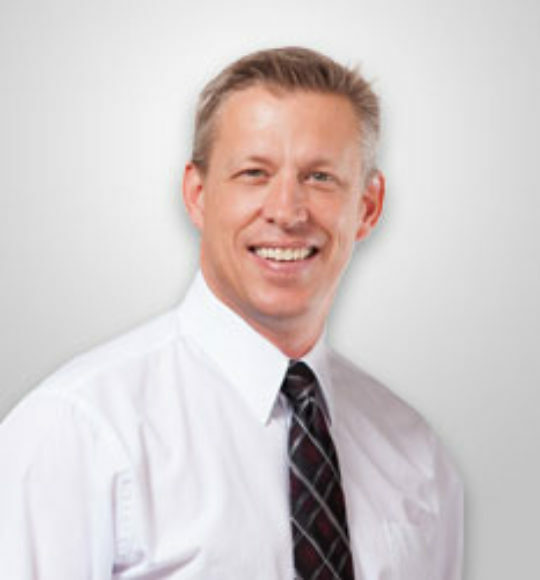 Joseph S. Allison, O.D., is an Optometrist, specializing in the diagnosis and treatment of eye diseases. The entire Texas Regional Eye Center team cares about your and your health. We look forward to serving you! Texas Regional Eye Center is proud to have performed LASIK on many members and former member of the U.S. Military. The benefits that LASIK can provide have been proven for years by men and women who protect our freedoms every day.